Rubber carpet Vario Techno is one type of motor spare parts that form the pedestal Vario Techno footrest, made of synthetic rubber. This product works to keep the motor body rubbed blisters due to friction by shoes or sandals. 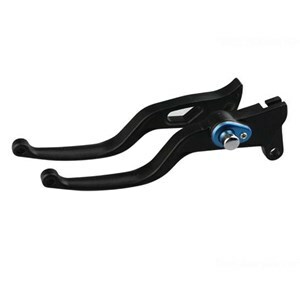 Handle Dohhan Mio J is a type of motor spare parts Mio in the form of left and right brake handle. 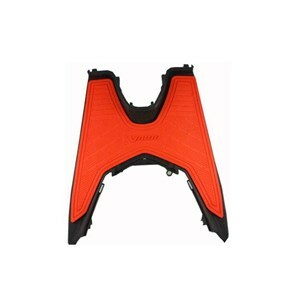 This product is designed sporty sehngga will make an appearance Mio motorcycle you will be more beautiful. The matick mania will want to modify their bikes to avoid outdated and aesthetics when viewed. Brake certainly the most important part when driving, with Handle Dohhan Mio motorcycle braking system matick you will feel smooth and fits in your fingers. To modify the motor matick you not only have to spend a high rupiah. And cheap products is not necessarily cheap stuff and not guaranteed performance. Make sure you get the product Handle biker Dohhan original Mio at bargain prices that would still be able to bring you a full motor performance with style but with a friendly price.